Heathlands Village’s nursing team offers palliative care, as an alternative to hospice care, in our Dr Simon Jenkins Unit. We can provide you and your loved ones with total support: physical, emotional and spiritual. 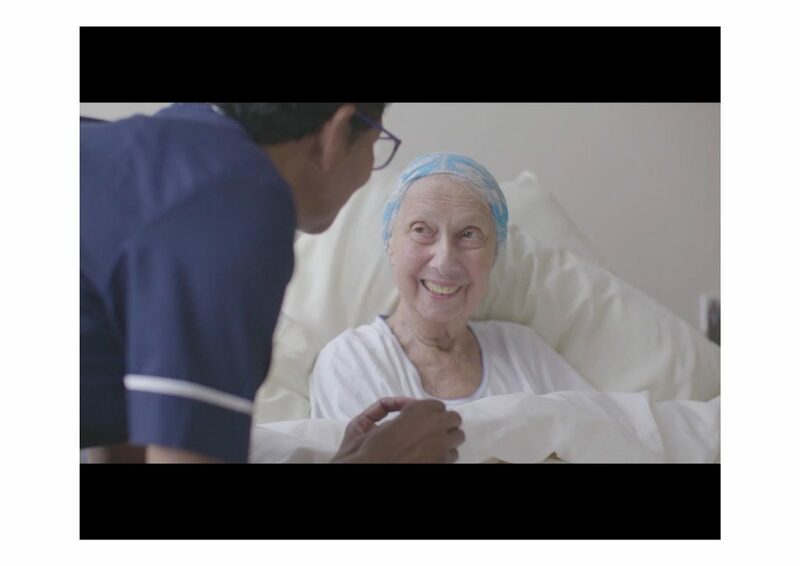 Our aim, if at all possible, is to avoid the need for you to be transferred to a hospital towards the end of life. Our family room provides a peaceful, private space for family and friends to take ‘time out’ or stay overnight. We can also set up a bed in your room so they can sleep right by your side.